Ryan Chilcote has been a keen observer of Russia and the former Soviet Union ever since he landed in a Soviet high school on an exchange program. Ryan speaks fluent Russian and has reported from the region for more than twenty years - most recently for Bloomberg Television. 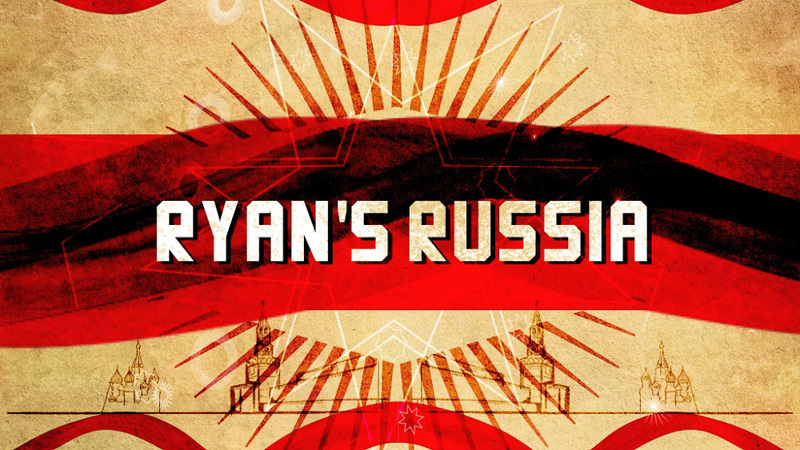 Ryan produced and presented Bloomberg TV's award-winning 12-part show Ryan's Russia. Episode 3 of Ryan's Russia tells the unlikely story of an American cowboy who heads East to the new frontier. Chilcote has reported extensively on some of the biggest stories of the past twenty years including Brexit, Russia's fallout with the West, the rise of Vladimir Putin, Darfur, Iran, Georgia's "Rose Revolution" as well as the wars in Chechnya, Iraq and Afghanistan. 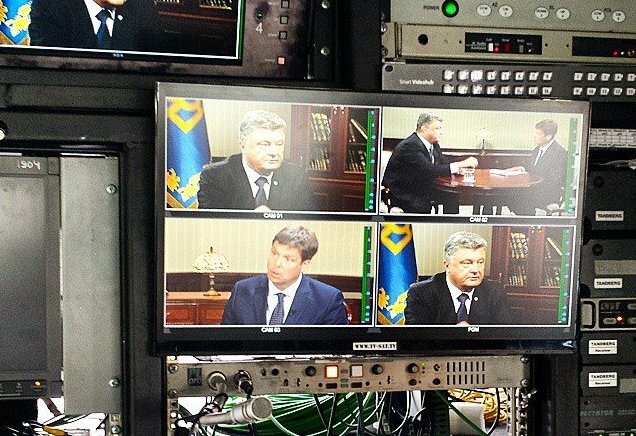 He has conducted exclusive interviews with a number of (current and former) world leaders including the leaders of the European Union, the United Kingdom, Russia, Ukraine, Belarus, Finland and Austria. Since the onset of the financial crisis, Chilcote has devoted the majority of his attention to business. 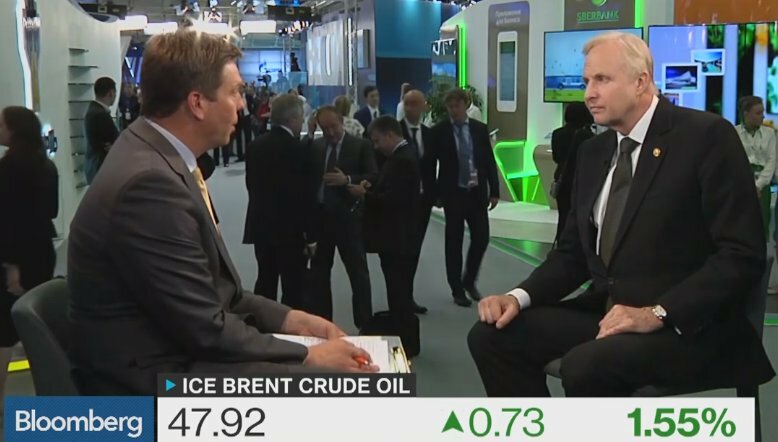 Among his areas of interest: the oil industry, commodities, OPEC, the automotive sector, tech, currencies, monetary and fiscal policy, financial markets, Europe's debt crisis and Russian business. With two decades of journalism under his belt at Bloomberg Television and CNN, Ryan Chilcote's been an eyewitness to many of the biggest stories of our time. Thanks to his unique background spanning general and financial news, Chilcote is as at home interviewing world leaders and politicians at the World Economic Forum in Davos as he is reporting from the world's front lines. Ryan has received several awards for his work. Among them: an Emmy nomination for Best Story in a Regularly Scheduled Newscast from the National Academy for Television Arts & Sciences, a New York Film Festival World Medal, a Clarion Award, and a nomination at the Prix Bayeux Competition for War Correspondents. Chilcote's relentless reporting has taken him from the United States throughout the whole of Europe, Afghanistan, Iraq, Iran, Kuwait, Bahrain, Egypt, South Africa, Sudan, Kenya and Iceland. After graduating from the University of California in 1995, Chilcote moved to Russia where he worked for CNN and traveled extensively throughout the former Soviet Union. 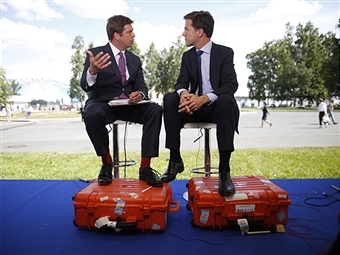 In 2007, he moved to the United Kingdom to join Bloomberg.